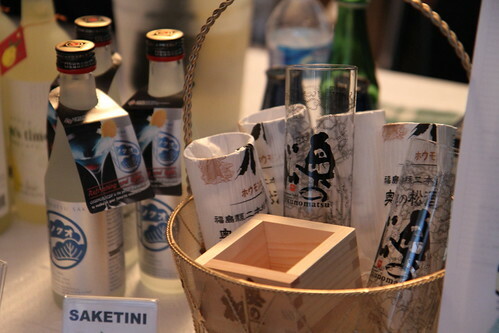 Last weekend we went to the historic Distillery District for the 2010 Toronto Wine & Spirit Festival. This was a beautiful venue to host the event, featuring North America's largest collection of Victorian buildings. It proved to be a fun-filled night with a wine appreciation class, food, drink, and some song & dance. We had some yummy crepes from Crepe Delicious for dinner. 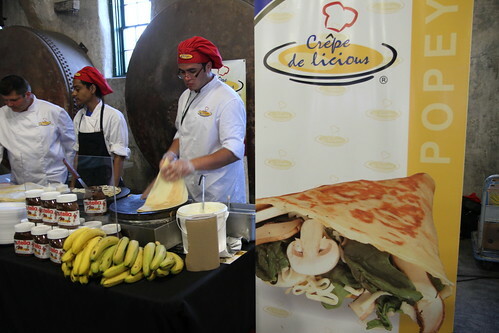 Though we're used to having sweet crepes as a snack or for dessert, we found that we rather liked savoury crepes. 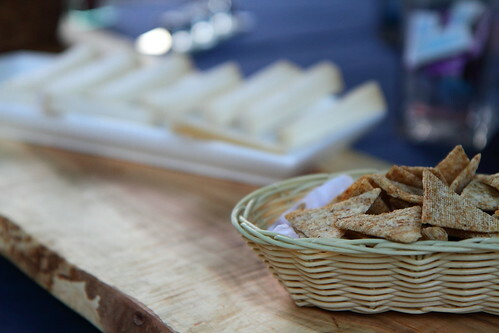 Also on hand were some tasty cheeses from Quebec. Yes! Finally someone writes about dating sites.